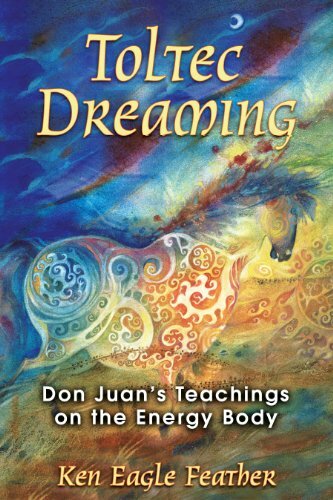 Toltec Dreaming: Don Juan's Teachings on the Energy Body. 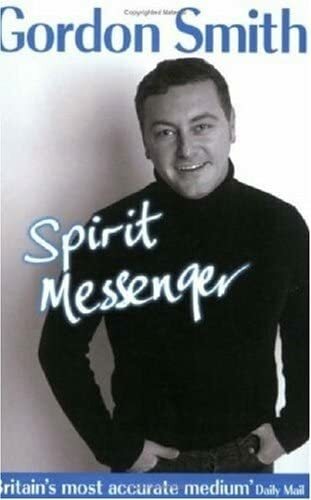 Spirit Messenger: The Remarkable Story of a Seventh Son of a Seventh Son. 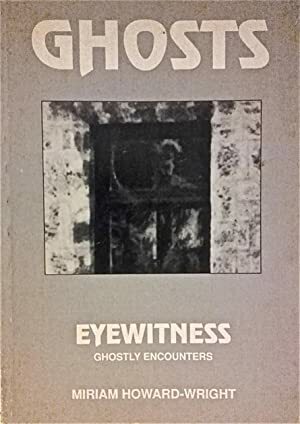 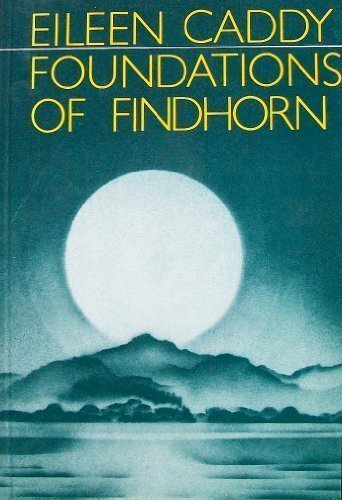 Smith, Gordon; Roy, Archie E. (foreword). 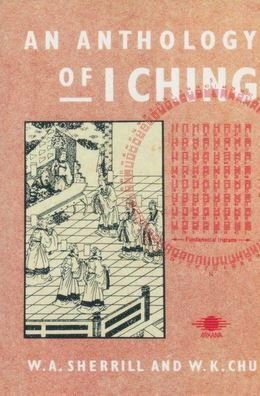 An Anthology of I Ching. 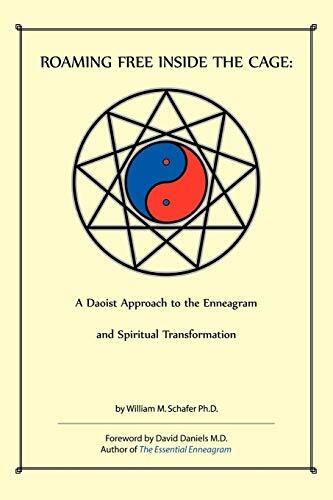 Sherrill, W. A.; Chu, W. K.
Roaming Free Inside the Cage: A Daoist Approach to the Enneagram and Spiritual Transformation. 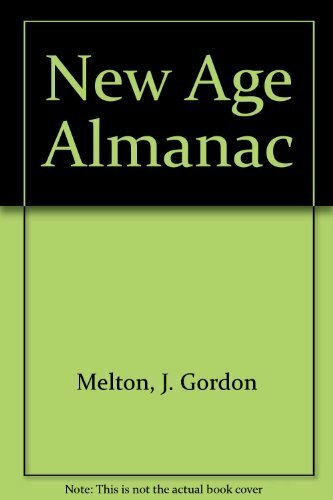 Schafer, William M.; Daniels, David (foreword). 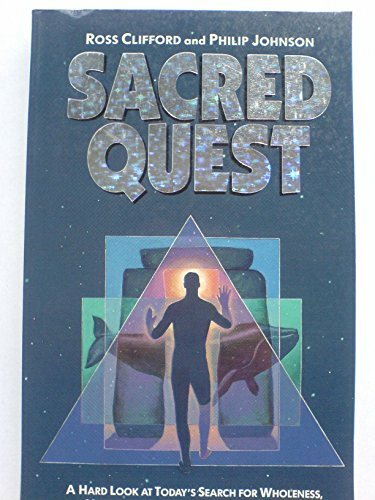 Melton, Gordon J.; Clark, Jerome; Kelly, Aidan A.
Sacred Quest: A Hard Look at Today's Search for Wholeness, Meaning and Personal Transformation. 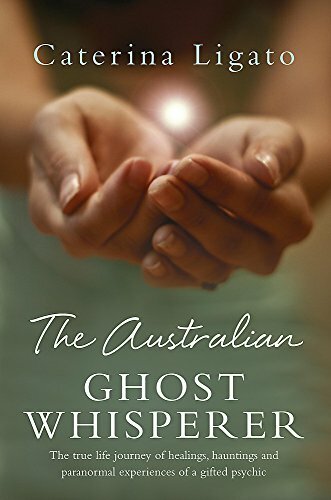 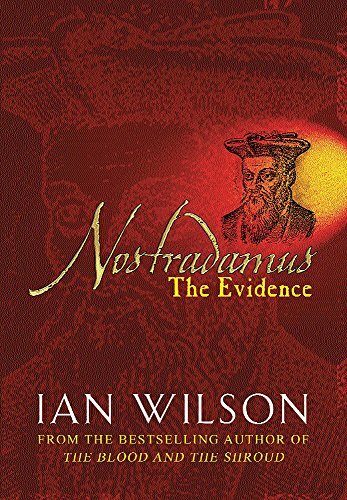 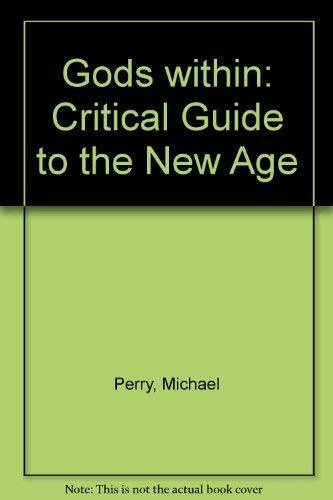 Gods Within: A Critical Guide to the New Age. 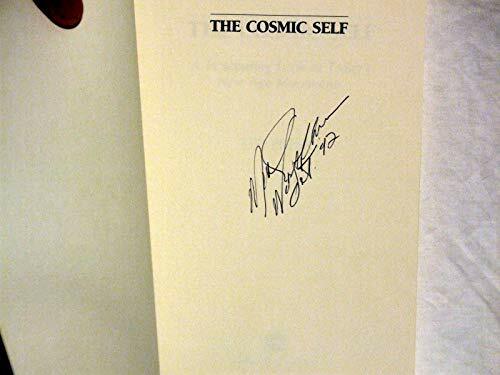 The Cosmic Self: A Penetrating Look at Today's New Age Movements. 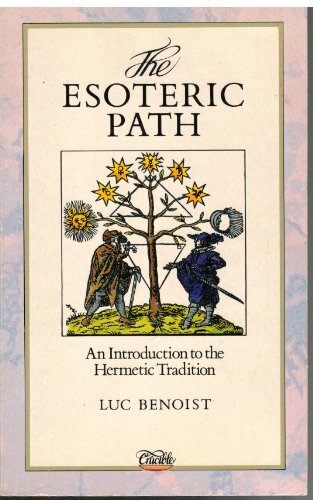 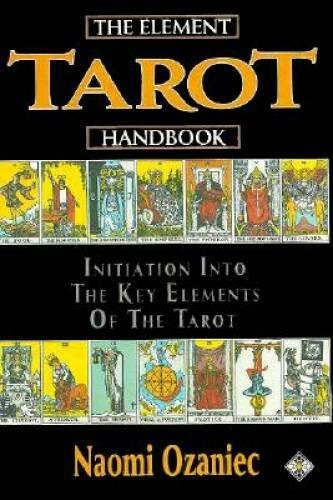 The Element Tarot Handbook: Initiation into the Key Elements of the Tarot.